As you enter Southport on Lake Washington you will quickly realize you are in a unique place. The entire campus has been designed with a focus on a lifestyle environment that supports the development of great teams. 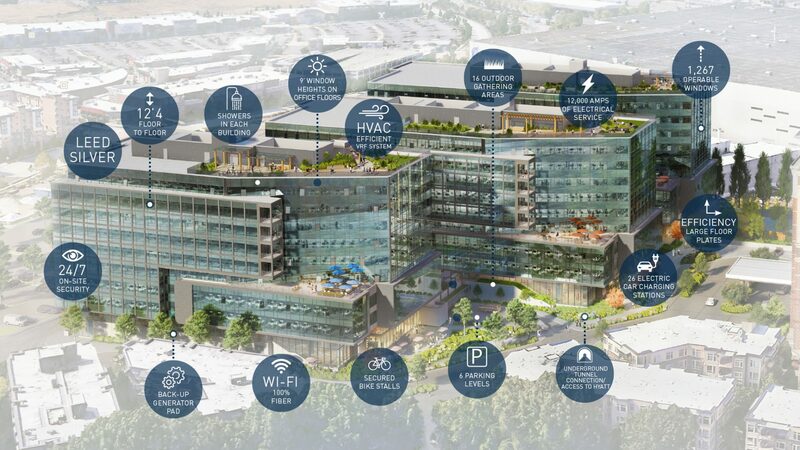 Office buildings with ability to expand to 5M SF. Next to The Landing’s 600,000 SF of retail. 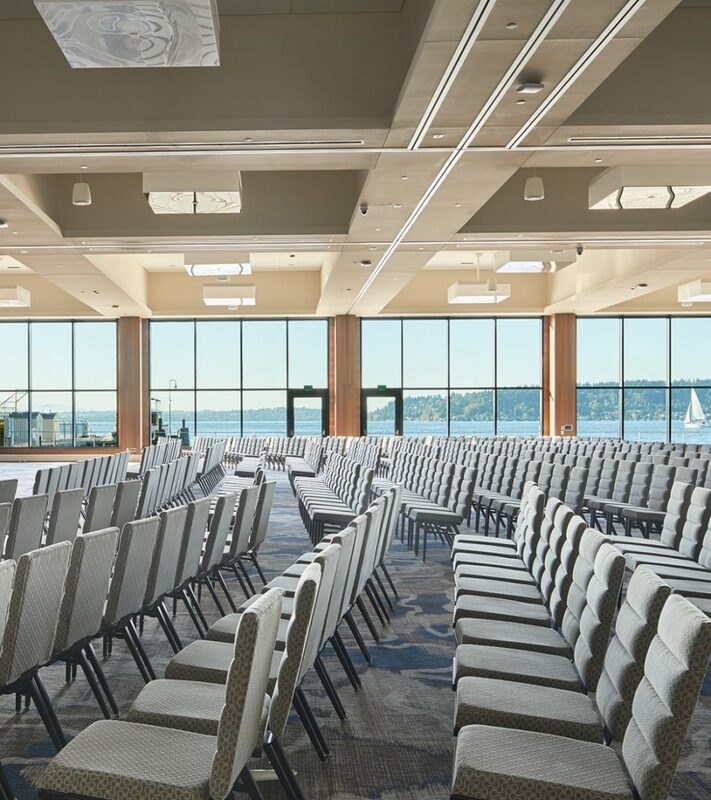 347 room Hyatt Regency Lake Washington at Seattle’s Southport, with 65,000 SF of meeting space. 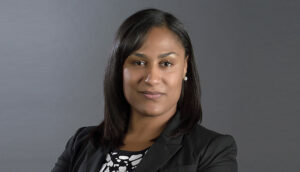 Project full of limitless possibilities for growth. Gene Coulon Memorial Beach Park walking distance away. 7 on-site apartment buildings providing workforce housing within 383 apartments. 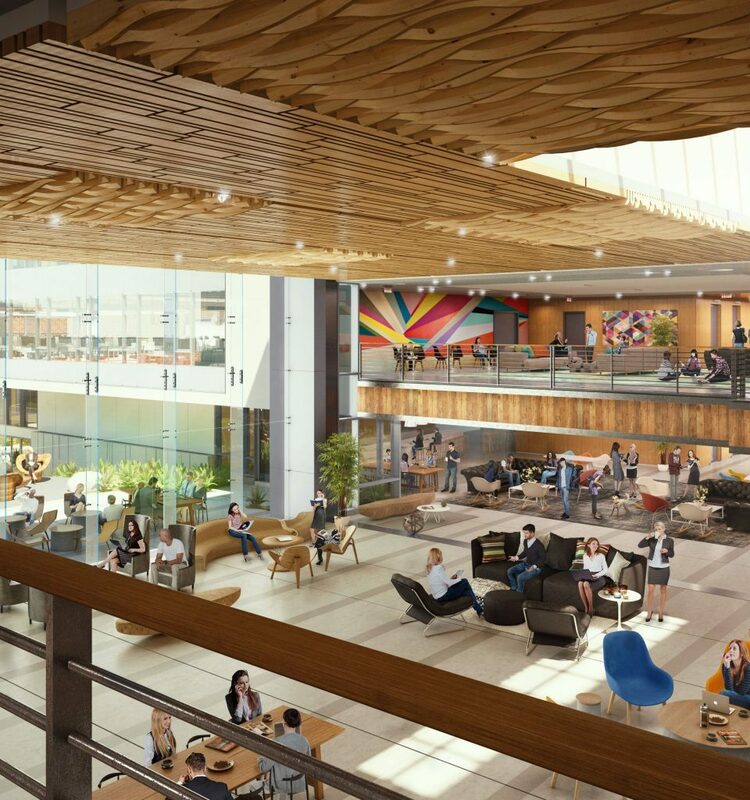 Built from the ground up to support tomorrow’s demanding tech companies, Southport offers a beautiful space to support next-generation infrastructure. 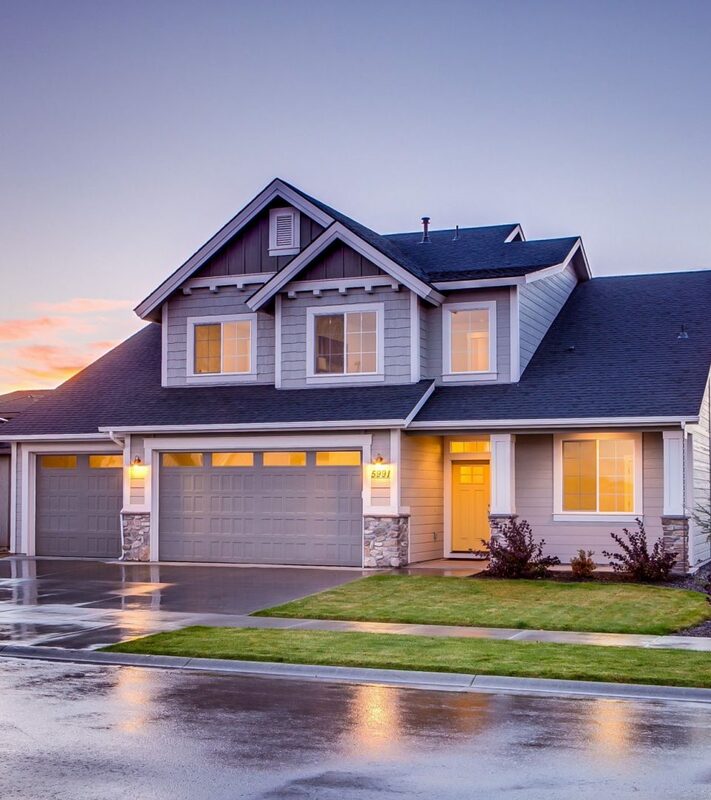 Enjoy all the features and benefits of Southport with attractive lease rates comparable to alternatives in Seattle or Bellevue. 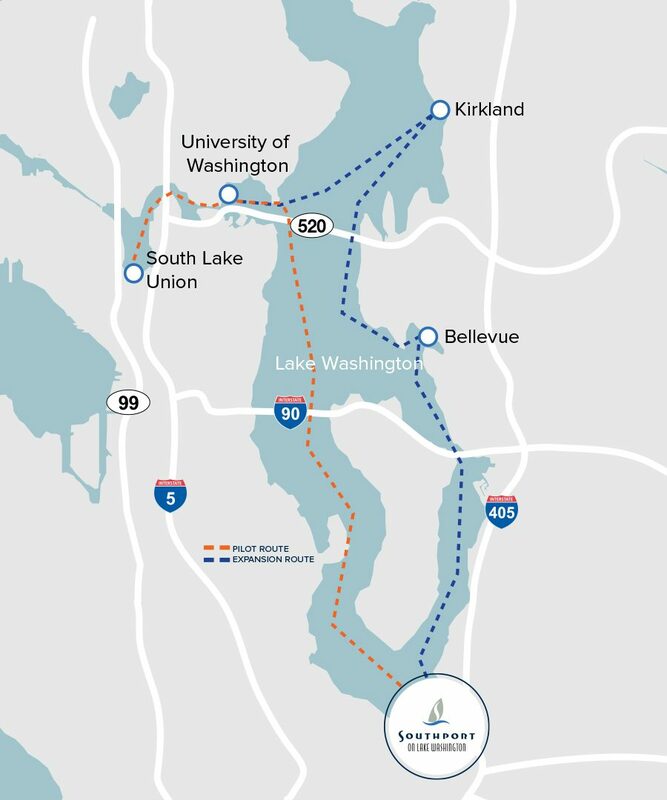 Located on Seattle’s “Eastside”, Southport on Lake Washington is central to the burgeoning high-tech community with quick access to both Seattle and Bellevue downtown corridors. 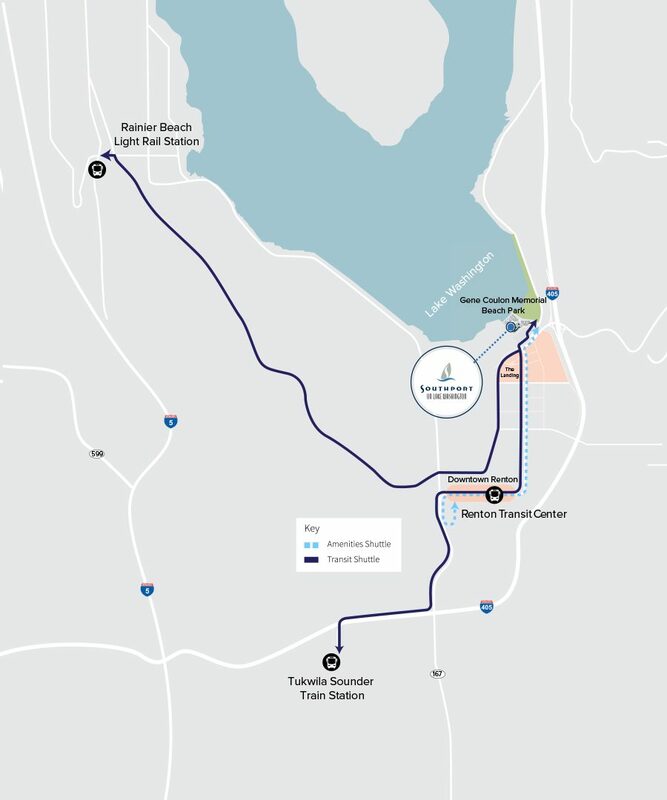 Including mass transit, water taxi and shuttles to light and hard rail. Access to the lake, bike and running trails. Minutes away from Sea-Tac Airport and Boeing Field. 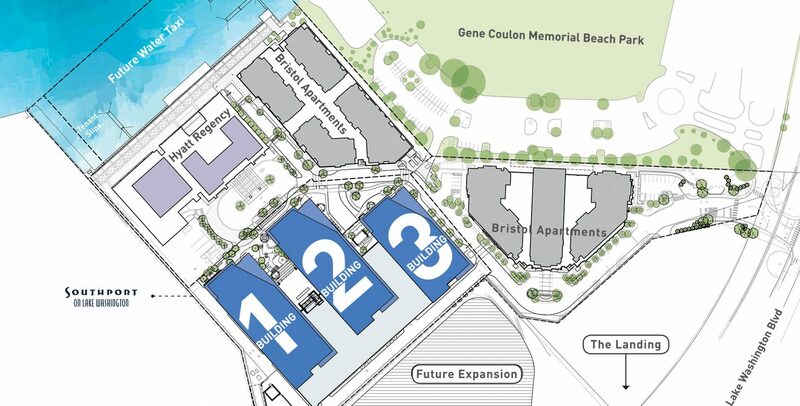 Shuttle to retail core and other amenity sites. 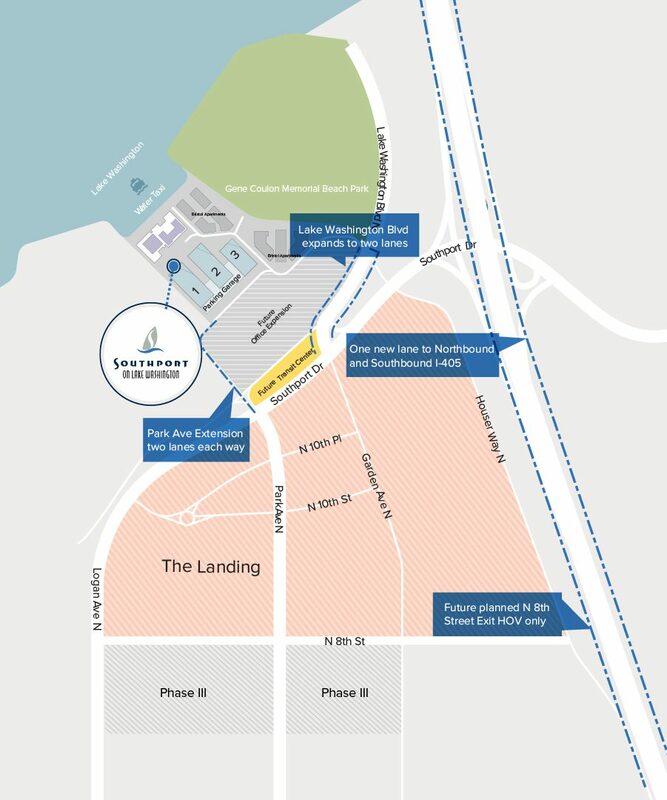 Southport on Lake Washington is located on the southern shores of Lake Washington. This beautiful Urban Village is located within walking distance to over 35 restaurants, retail shopping and a movie theater. Just to the north is the World Champion Seattle Seahawks’ headquarters and practice facility, Virginia Mason Athletic Center (VMAC). The Hyatt Regency Lake Washington at Seattle’s Southport. 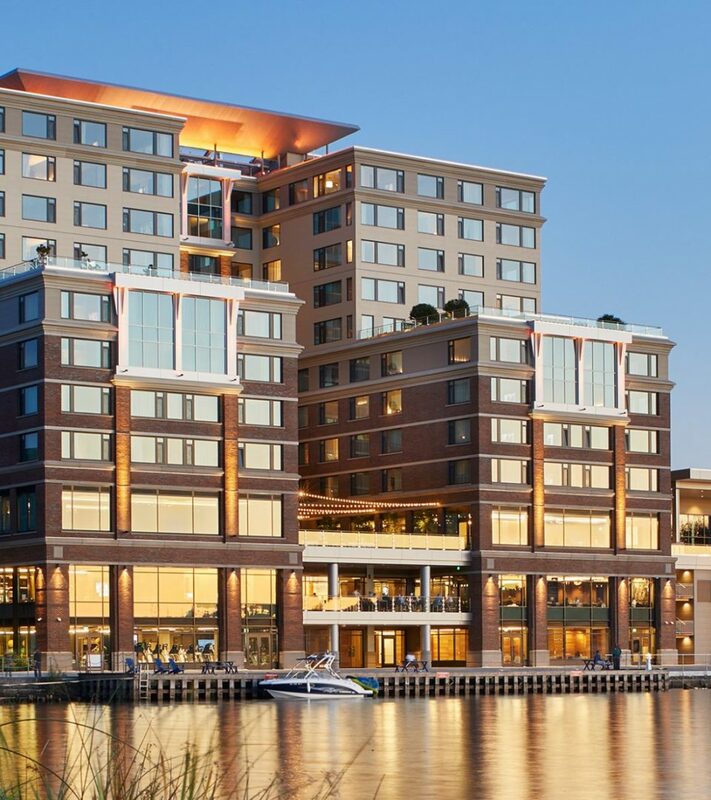 With 12 floors, it offers guests stunning lake views and stands ready to welcome your new recruits, international clients, and team members needing a stress-free way to recharge their batteries. Over 65K SF to meet and entertain. Perfectly combines the natural beauty of the Pacific Northwest with modern amenities. How would you like to put an end to your commute forever? 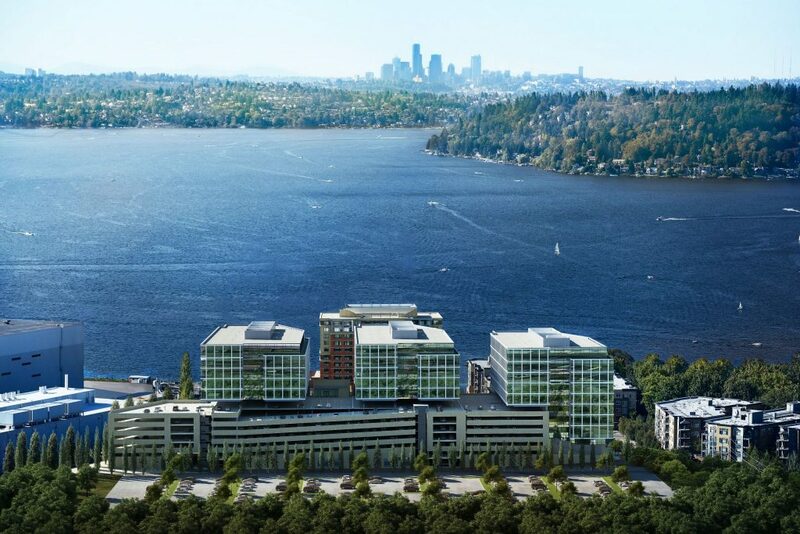 As part of Southport on Lake Washington, the Bristol Residences offer an unparalleled living environment. 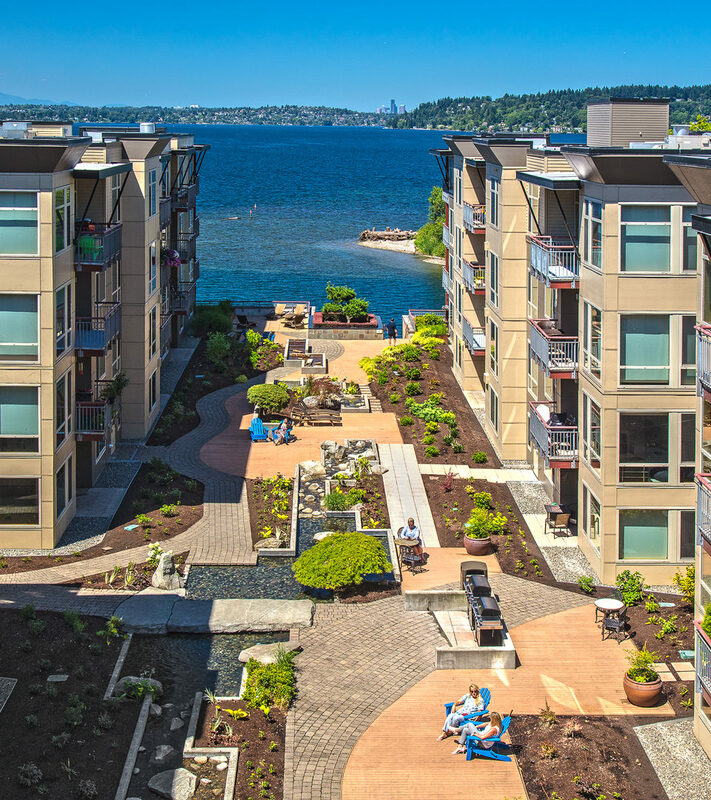 With sweeping waterfront views, the Bristol is situated right next to the 57-acre Gene Coulon Memorial Beach Park considered to be one of Seattle’s foremost waterfront treasures. 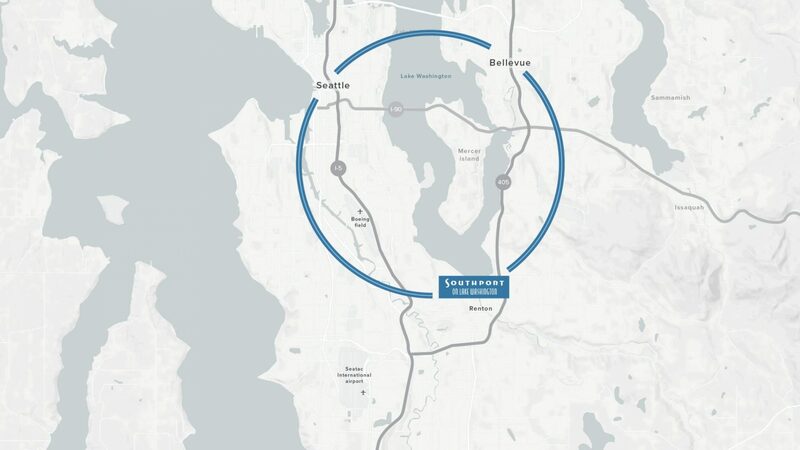 Southport﻿ on Lake Washington is strategically located to serve the local and international ﻿community﻿ alike. 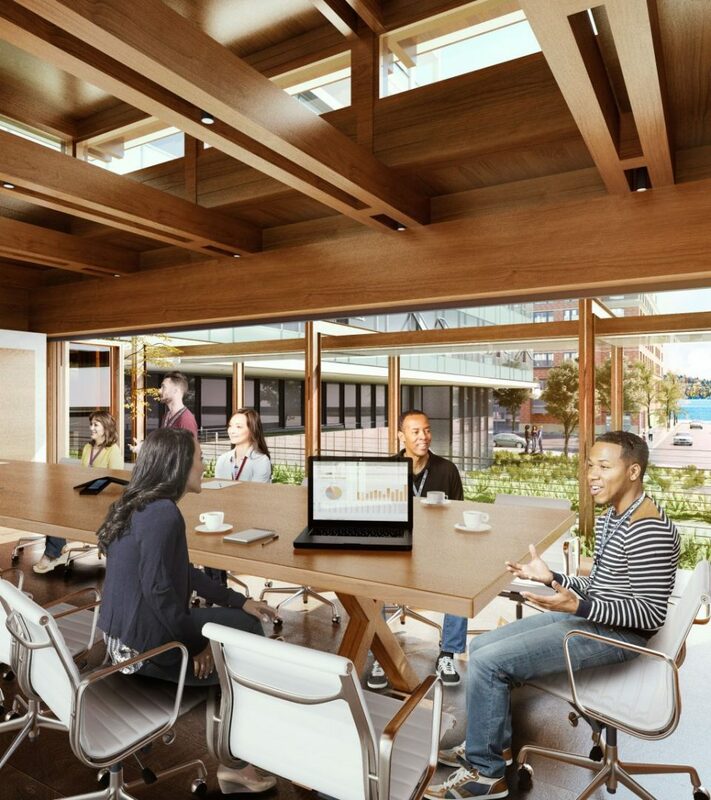 Centrally located between Sea-Tac Airport and Seattle/Bellevue, your ﻿new headquarters will position your organization for easy access. A new home for growing businesses and growing families. 52% higher in Seattle and 86% higher in Bellevue. 32% higher in Seattle and 40% higher in Bellevue. Flexible floor plans to fit your needs. 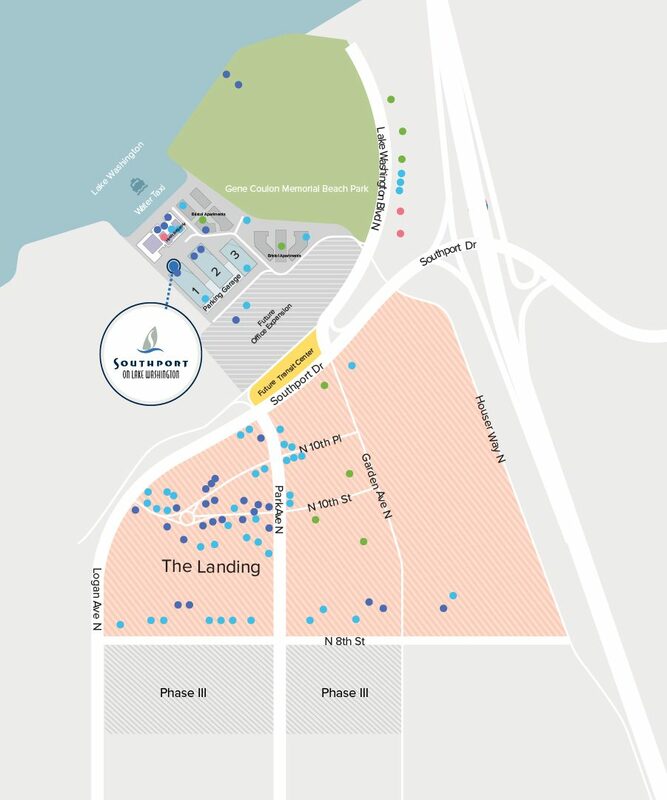 Our objective is to deliver a truly flexible, one-of-a-kind experience for a select group of tenants, with 18,300 – 36,900 RSF floorplans and 20-30% lower lease rates than locations in Seattle or Bellevue. 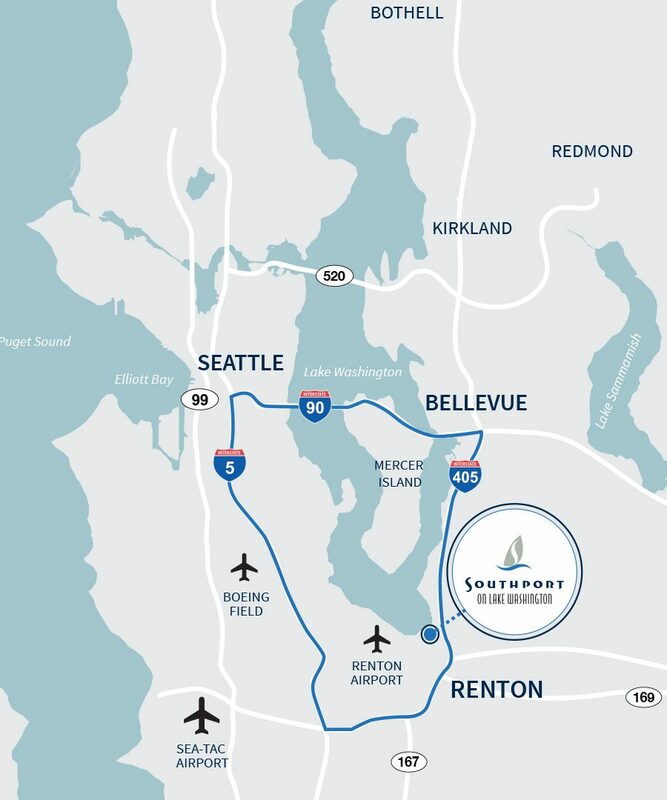 Southport is proud to call Renton home. Southport is the ideal destination for special events. 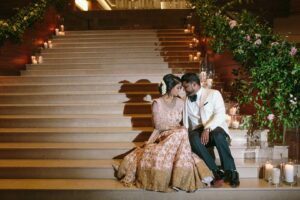 Read more about the luxe East Asian fusion wedding.